This Skin O2 beauty doubles as a Brown Eye Shadow Set. It comes with handy professional application brush with a quality smudger and suits all brow colours. 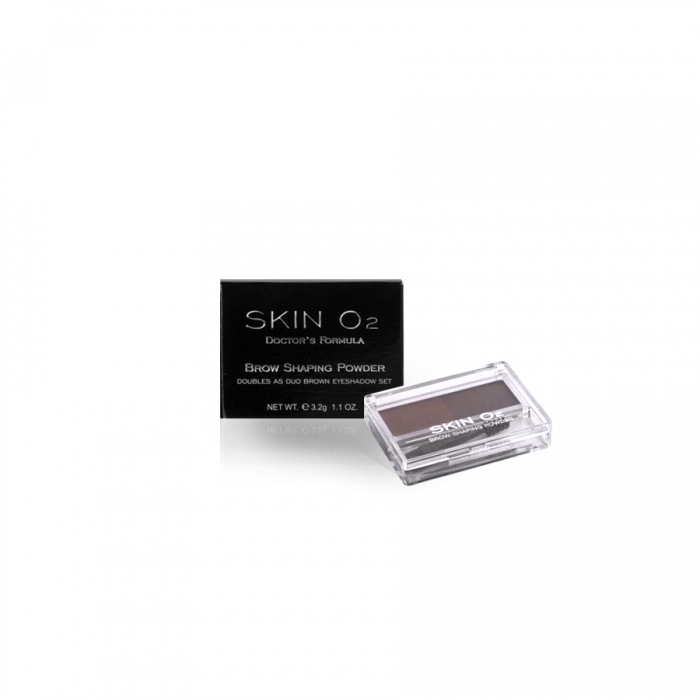 Our brow shaping powder is designed to provide great coverage to fill-in scanty and sparse brow patches as well as a perfectly arched and volumised eye brows for a more youthful appearance.